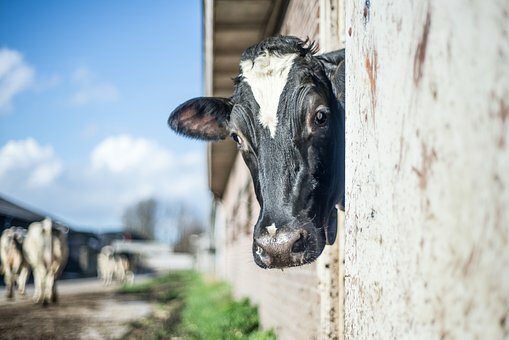 Can Dairy Cows be Profitable? 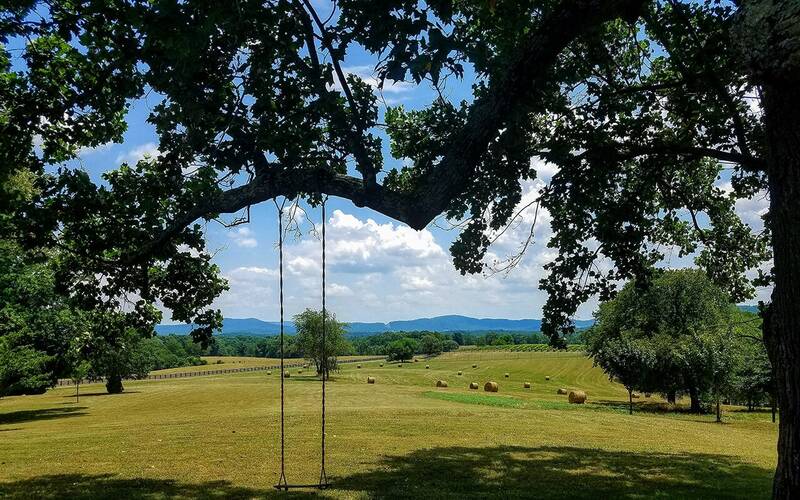 Owning a large piece of land can set all thoughts, dreams, and plans into motion. Perhaps you have thought about getting into the Dairy business which over the years has become a profitable industry. But what does it take to be profitable with Dairy Cows? It is not as simple as having a few cows, milking them and selling their milk for profit. There is actually a lot of science that is required when owning dairy cows that can produce a profit. 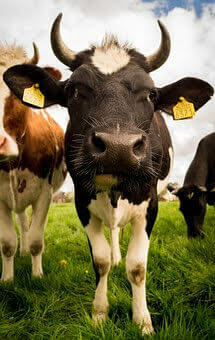 An average cow if milked 3 times a day can produce 95 pounds of milk. This sounds like a lot of milk but in reality it is only 12 gallons of milk per cow. Not all this milk may be usable for profit due to hormones or perhaps bacteria that can grow while in production. The key to highest profit per cow depends on nutrient utilization of what a cow eats. Cows produce the best dairy when the correct amount of nutrients is absorbed versus HOW much a cow eats. The goal is to have the cows eat the correct TYPE of nutrient dense grain versus just feeding cows to get fat. Every business needs a plan: what resources are available for success, current dairy market, will employees be needed, etc. Consult experts in Dairy Field: attend local field days, visit open houses, speak with other dairy farmers in area to see what has contributed to their success. Feeding Program: believe it or not, feeding dairy cows is a science. Speak with a nutritionist to develop appropriate feed rations for different dairy cows you will have. See what it will take in feed costs to produce best milk. Waste Management Plan: cows equal manure but this manure could also be a profit to other farmers. Create a plan to what is to be done with the TONS of manure that will be created. Build Equity over time: Your cows will be your equity. Not necessarily the land but you can build this over time. Most dairy farmers acquire their cows and purchase small land plots then build their industry over time. Rent milking parlors or cutting costs where you can helps profit. Owning a large piece of land can have you envision many different dreams for what you can do or produce. Before going head first into any farming niche, consult professionals in that industry to learn about the positive and also negative aspects of the business. Either way, purchase a piece of land that works for you and your vision. VirginiaLand.com discreetly represents many businesses that are for sale. Please contact us for more information on these exclusive opportunities. 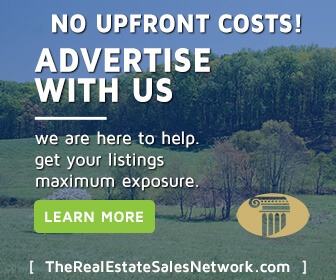 VirginiaLand.com works closely with a number of businesses which are privately available for sale and priced between $500,000 and $25,000,000.